I have to say I’m surprised nobody thought about this earlier: pairing high end smartphones with the latest Star Wars movie… Well one designer did and his name is Mesut G Designs. 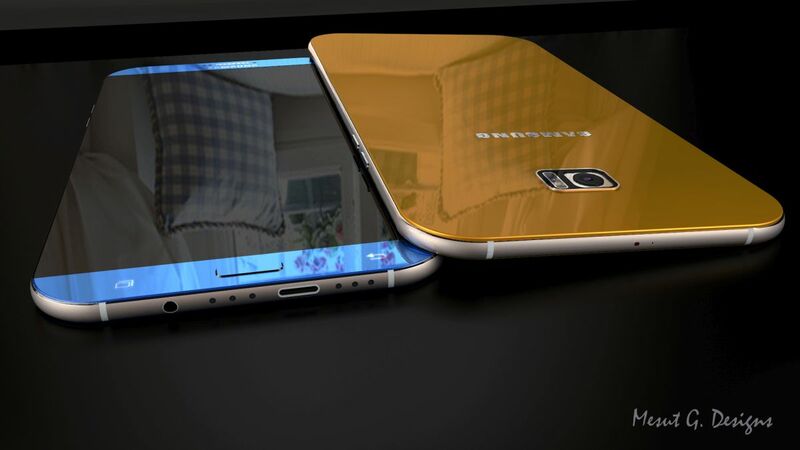 His creation is the Samsung Galaxy S7 Star Wars Edition, that even gets its own cross shaped light saber below. This model is the topic of a very nifty video below, that makes us learn there are several versions of the handset rendered here, including a Galaxy S7 Edge+. 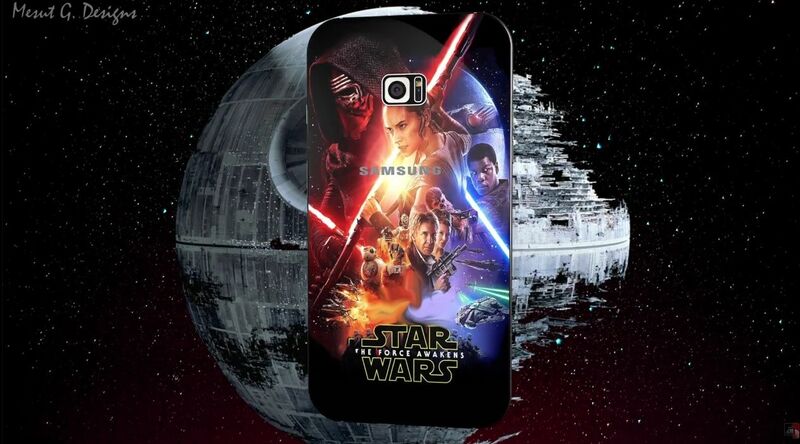 Galaxy S7 Star Wars Edition packs a 3000 mAh battery, a 16 megapixel Britecell camera and an 8 megapixel front shooter. 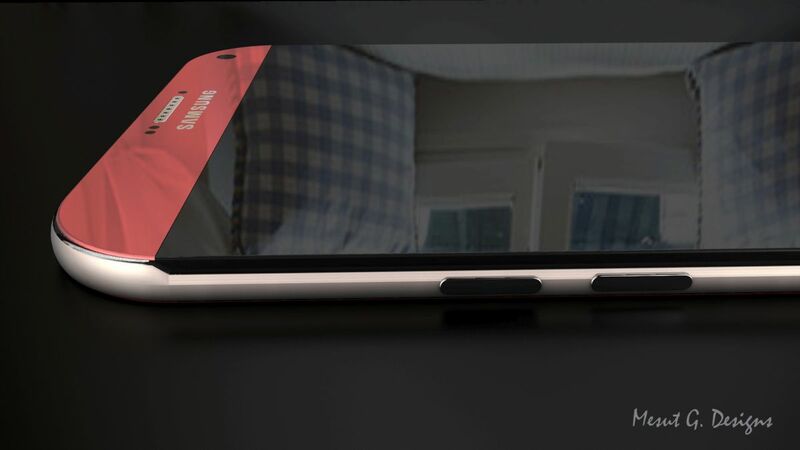 It has Force Touch (LOL… Star Wars you know), an aluminum body and an Exynos 8890 CPU. 32 or 64 GB of storage are available, an USB Type C port and 6 speakers, plus 4 GB of RAM. The color choice is nice, particularly the yellow one and the whole back side with the Star Wars theme printed looks majestic. I bet that Star Wars fans would flock to buy this. If there were Iron Man models, why not also ones for this franchise? 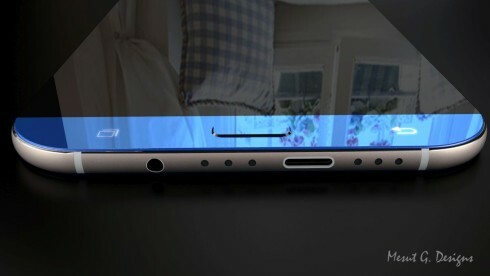 Sony Xperia Z6 Premium Gets a Concept Trailer for 2016 (Video) Microsoft Surface M Phone Teased, More Coming Soon!